In just eight days, the 2019 Canada Winter Games will begin, and the feeling of anticipation and excitement is becoming palpable across our community and at Red Deer College. It’s been four-and-a-half years since Red Deer first learned we would get the Games – years that now seem to have gone by in an instant – but years that were filled with planning and preparation. After so much work by so many people, this community is ready. And Red Deer College is ready. 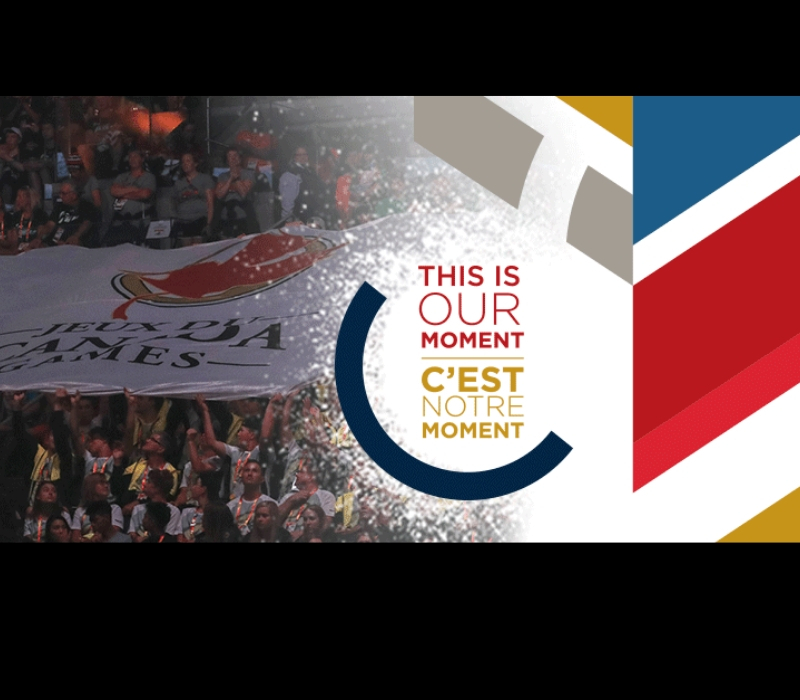 As a competition venue, RDC will be showcased on the national stage when we host five competition events in our new Gary W. Harris Canada Games Centre/Centre des Jeux du Canada Gary W. Harris. In week one of the Games, we will host Wheelchair Basketball and Speed Skating – Short Track. In week two, there will be Badminton, Figure Skating and Squash. I had an opportunity to see competitions in these sports earlier this fall, when RDC hosted Pre- Games events leading up to the Winter Games. What I saw was incredibly talented young athletes who were at the top of their sport. Coaches, parents and spectators were using our new Centre – many for the first time – and the feedback they gave was that it was an incredible facility, and they couldn’t wait to come back for the Games. These Pre-Games events were exciting and positive, and they were just a sample of what’s to come. I cannot wait to see all of the activities that will take place and the people who will be here from across our nation during the Games. Beyond competitions at the Gary W. Harris Canada Games Centre, RDC will have another major role during the Games when we host all 3,600 competitors at the Athletes’ Village. Each week of the Games, there will be about 1,800 athletes living on our main campus. They will eat, sleep and live at Red Deer College, including in our new Residence, which will be complete and ready for athletes when they arrive. Outside of the competitions and the training that happens during the Games, there’s a mini community formed when people from across the country come together and live in the same place. This community will have its home in the Athlete’s Village at RDC, and we’re very pleased to host such an important part of the Games. 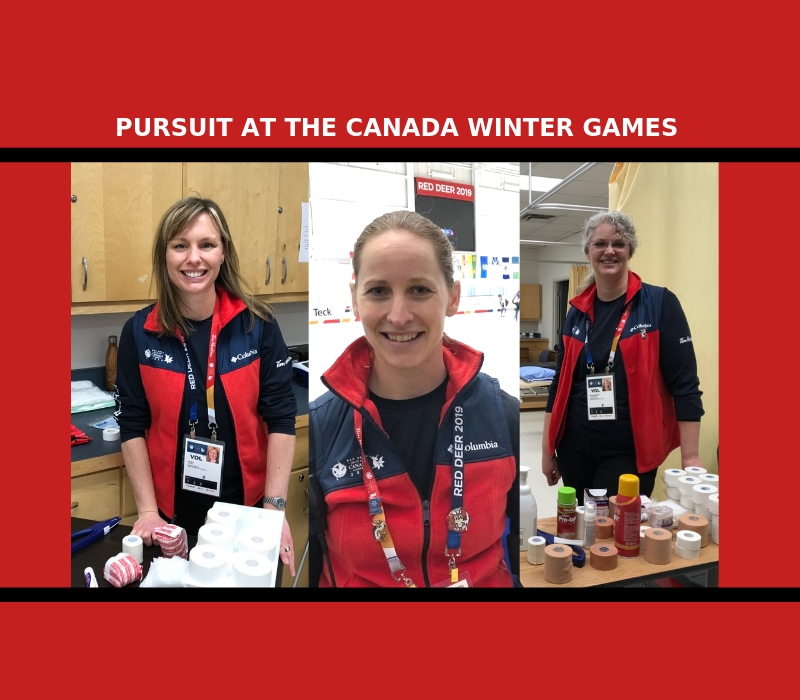 It is only possible because of extensive work and planning on part of our leadership team, the Games Host Society, our Residence staff, Olds College and our students – thank you for all of your expertise, input and support in making this happen. And thank you to all of the RDC staff, faculty and students for the work that you’ve done leading up to the Games and for the contributions you will make during this major event. In my conversations with people from across the College, I know that there are many passionate, dedicated people who have already and will continue to volunteer their time to be part of the Games – at RDC and in other roles throughout the community. An event of this magnitude won’t likely happen again in our region for a generation or more. I encourage everyone to get involved, in whatever way works best for you. Whether it’s volunteering, watching events or enjoying the arts and cultural activities happening throughout the city, please take every opportunity to enjoy all the Games have to offer. I look forward to seeing you at Red Deer College and throughout the community during the 2019 Canada Winter Games. 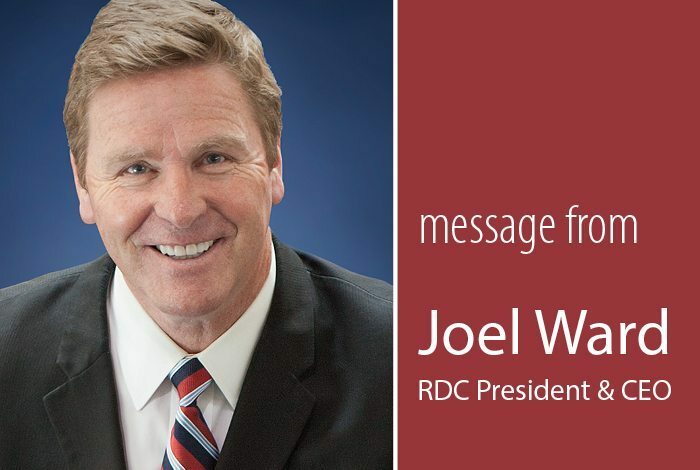 Joel Ward is President & CEO of Red Deer College.